UPDATE – 11/12/2014: Steven J. Huber-Byers into custody on Monday, November 10, 2014. The La Crosse Police Department is no longer looking for him. 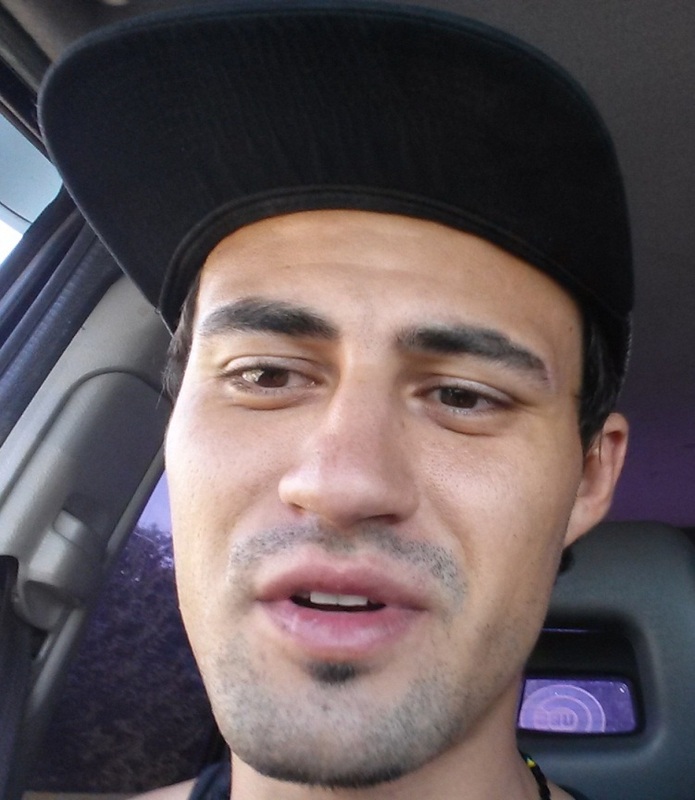 The La Crosse Police Department is asking for the public’s help in locating Steven J. Huber-Byers (28-year-old male). Steven currently has an active warrant for his arrest. Anyone with information regarding Steven can contact the La Crosse Police Department at (608) 785-5962. Callers can also remain anonymous by calling the La Crosse Area Crime Stoppers at (608) 784-8477; texting “LAXTIPS” and your message to CRIMES (274-637); or submitting the information online with the WebTip Form. Callers to Crime Stoppers may be eligible for rewards of up to $1,000.